Empowering all learners for their unlimited NEXT! A community that inquires, collaborates and innovates to empower all learners to relentlessly pursue a fulfilling, productive and meaningful life. 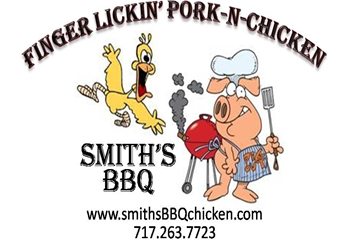 Support the class of 2022 and get your tickets for Smith's chicken. Click the story to access and print the forms. 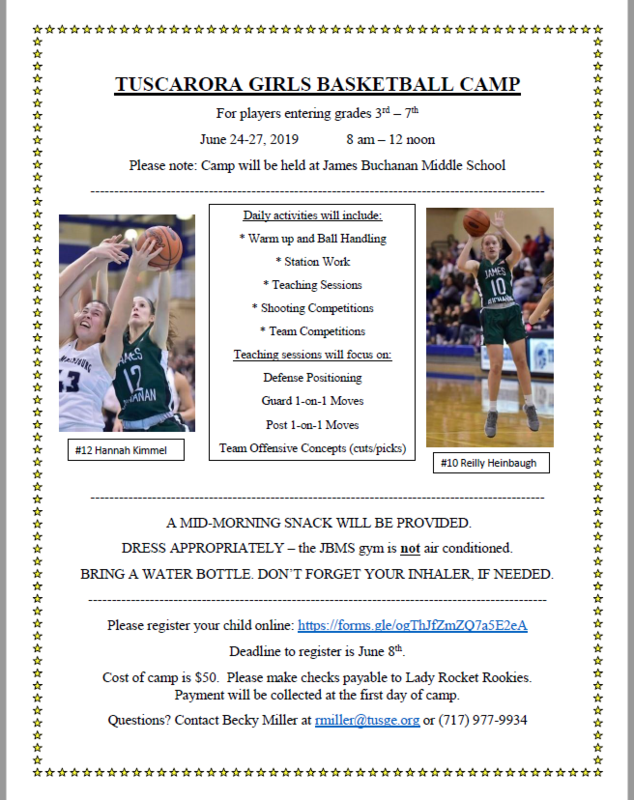 Don't forget to sign up for Lady Rockets Basketball Camp this summer! Click on the story to access the flyer for more information. 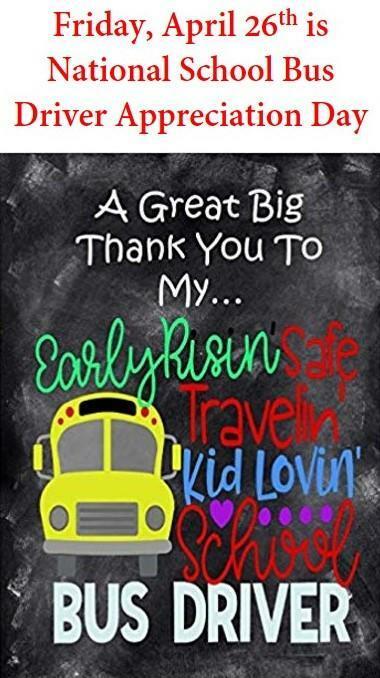 Friday, April 26th is national bus driver appreciation week.